Milk! 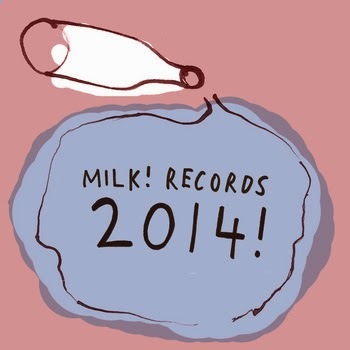 Records is an independent label based in Melbourne, Australia. We release our own music, our friends music, and we embrace the creative pursuits around us.